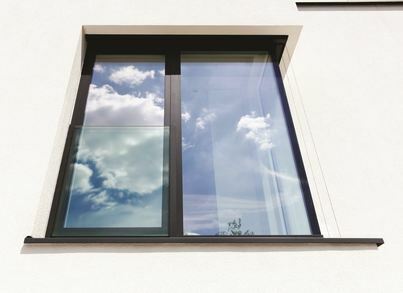 Reynaers at Home SlimLine 68 windows have been designed specifically to meet the needs of UK households. 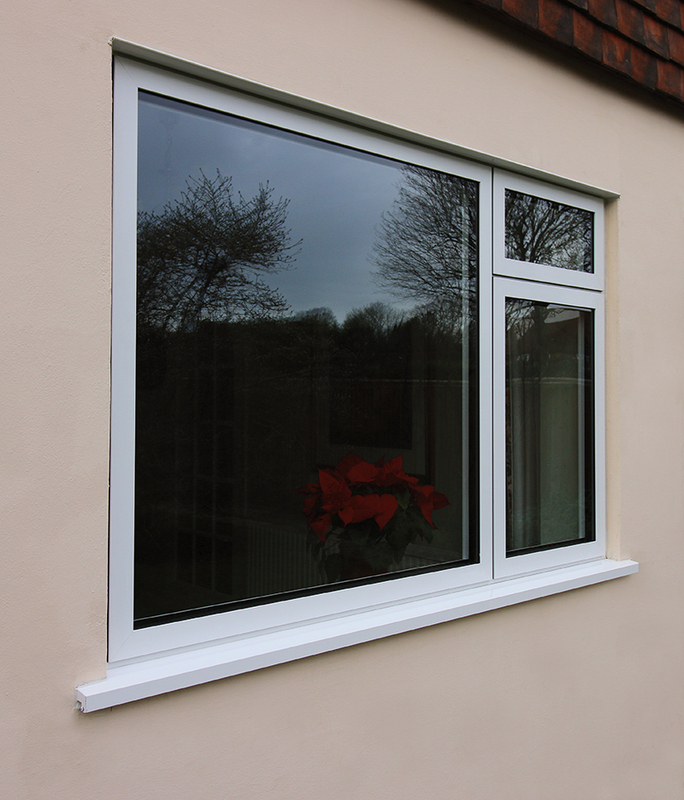 This unique and expertly engineered window system offers the discerning homeowner the perfect combination of exceptionally slim line window frames and the highest levels of performance. 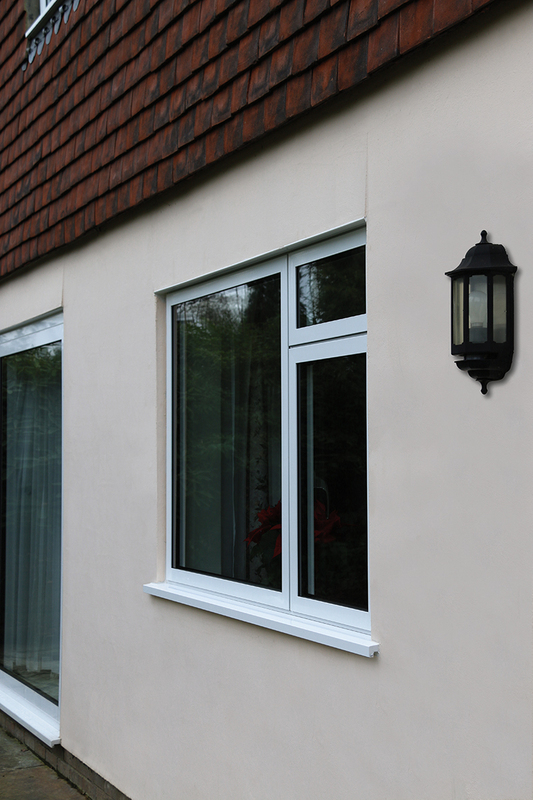 With sleek, clean lines, these beautifully designed windows can transform the appearance of any home, adding value to the property whilst also making it warmer, brighter and more secure. Perfectly complementing both contemporary and traditional styles of property, the SlimLine 68 window is stylish and timeless in its design. 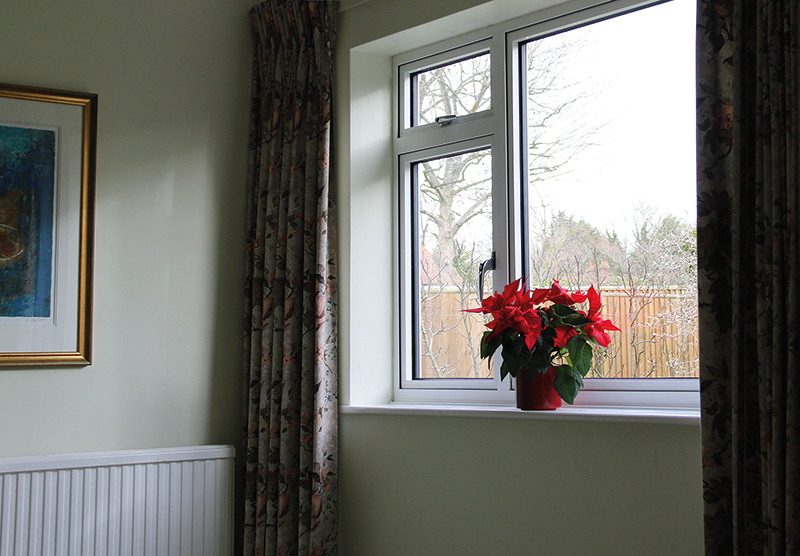 The inherent strength of aluminium makes it possible for us to design windows with narrow, unobtrusive frames. 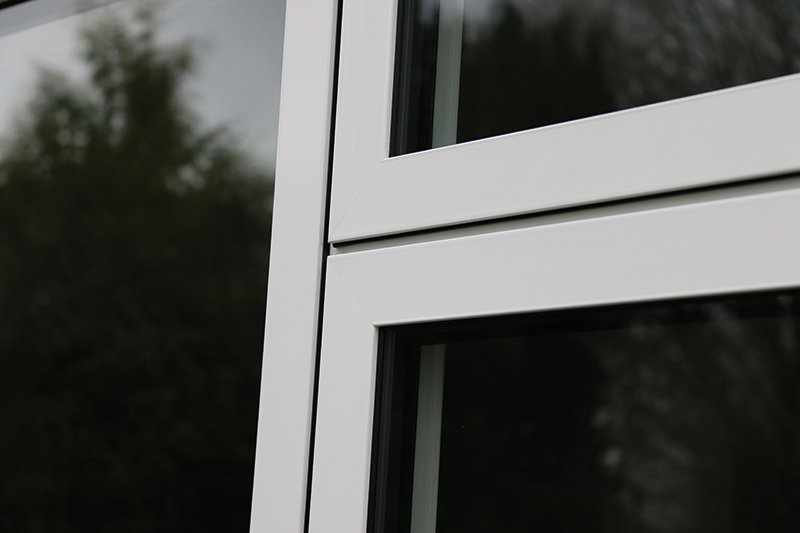 Aluminium frames are typically narrower than uPVC or timber alternatives, maximising the glass area. 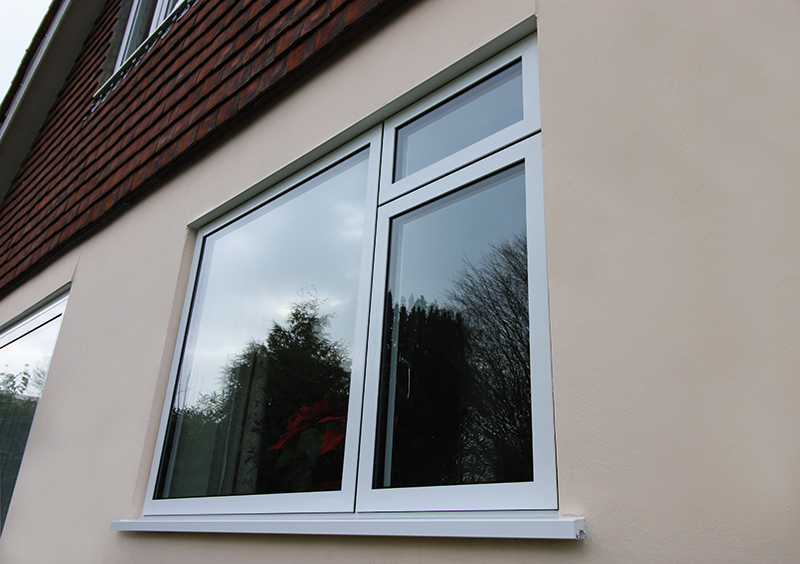 Though often used for projects with a contemporary design aesthetic, slim frame windows are entirely suitable for more traditional homes. 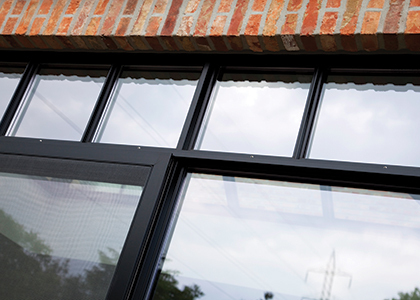 Slim frames mimic the sight lines of original steel windows and therefore enable a complete or partial glazing overhaul without altering the character of the property. 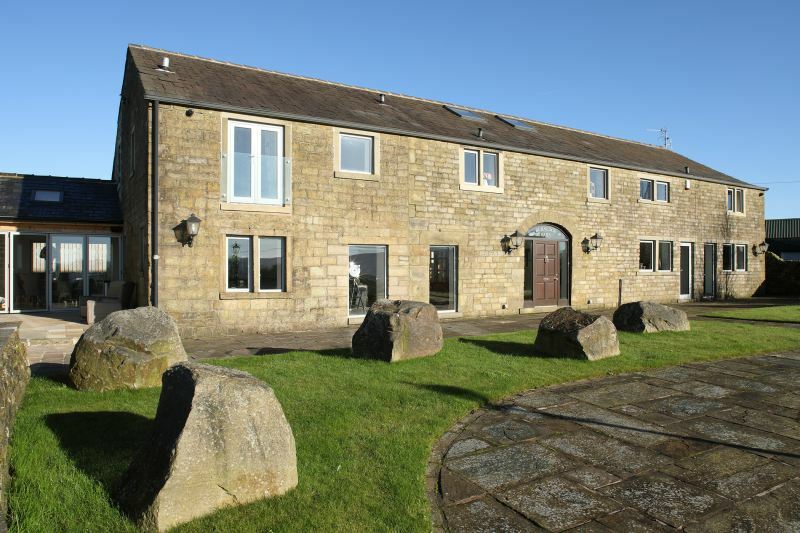 Replacing old glazing with modern, slim frame windows can also enhance the security and energy efficiency of a period building without compromising its appearance. 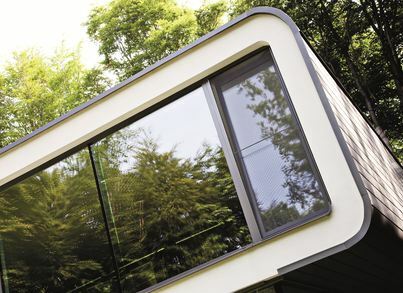 The SlimLine 68 window was designed by a highly experienced team of engineers at Reynaers’ purpose built, world class design and testing facility. 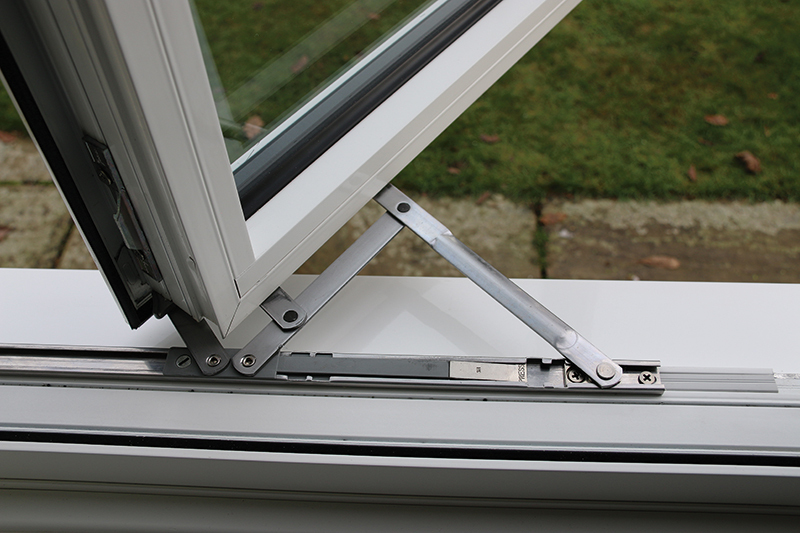 As with all Reynaers products, this window has been put through the most stringent test regime, ensuring that it is one of the highest-performing and most reliable windows available. 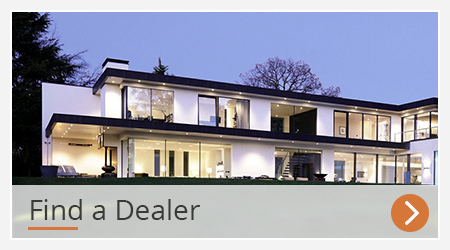 All Reynaers windows and doors are made to meet your exact requirements. 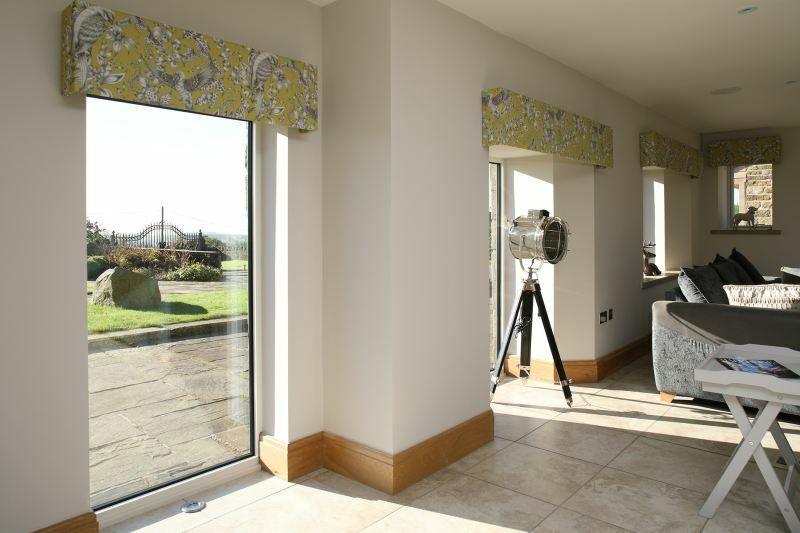 From the design and size of the window to the colour of the frame and handle, there are almost unlimited options. When you choose Reynaers at Home, you can make your windows and doors truly individual, a design statement to be proud of. Slimline 38 has the look and feel of steel with the performance of aluminium. 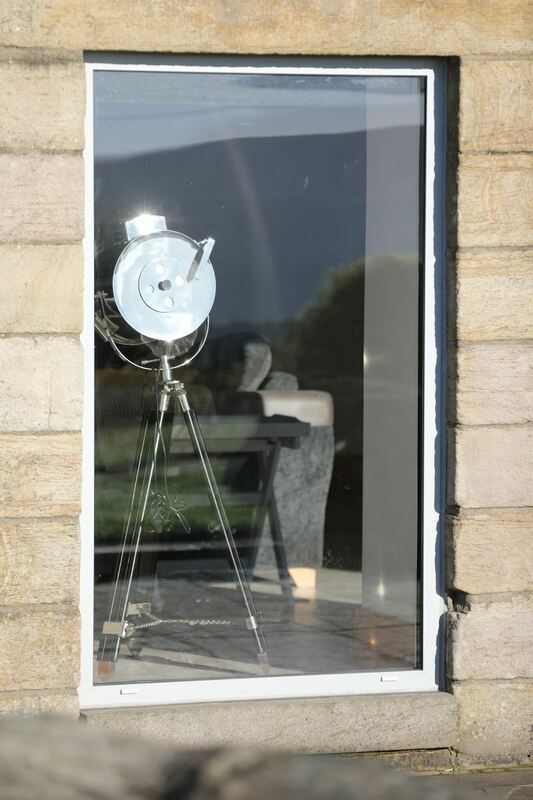 Elegant in design, the perfect product for the replacement of steel framed windows and doors. 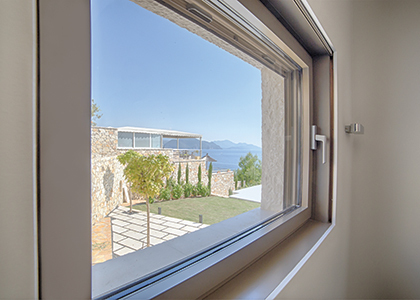 Concept System 68 offers a comprehensive range of inward- and outward-opening windows and doors that are available in a range of four different styles, making it ideal for both traditional and contemporary building designs. 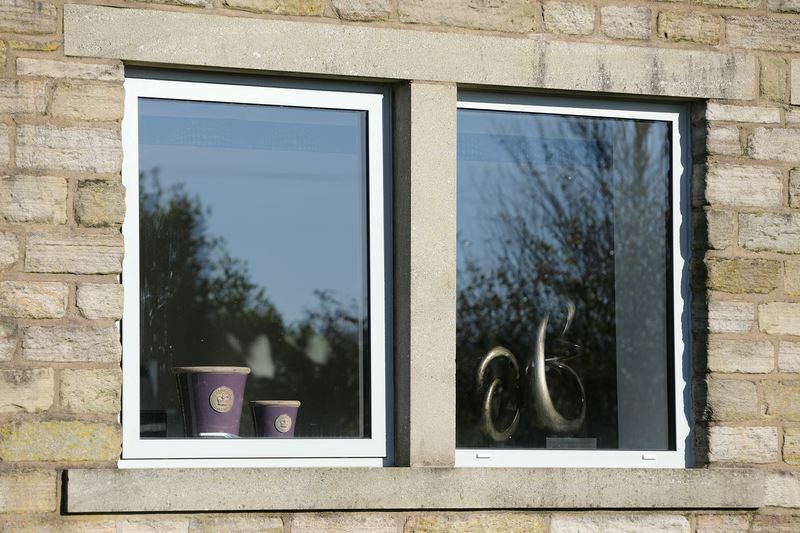 Concept System 77 offers a comprehensive range of inward- and outward-opening windows and doors that are available in a range of three different styles, making it ideal for both traditional and contemporary building designs. Ideal for large openings. Concept System 86 offers a comprehensive range of inward- and outward-opening windows and doors that are available in a range of two different contemporary styles. 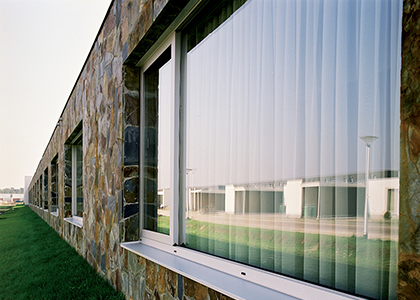 High thermal performance window and ideal for large openings. 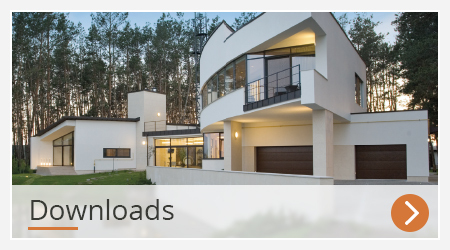 Concept System 104 is an elegant window and door with industry-leading thermal insulation that meets the requirements for PassiveHaus standards. Perfect window for a home where energy conservation and low U-values are important.